Are you worried about scratching your Samsung Galaxy A8? 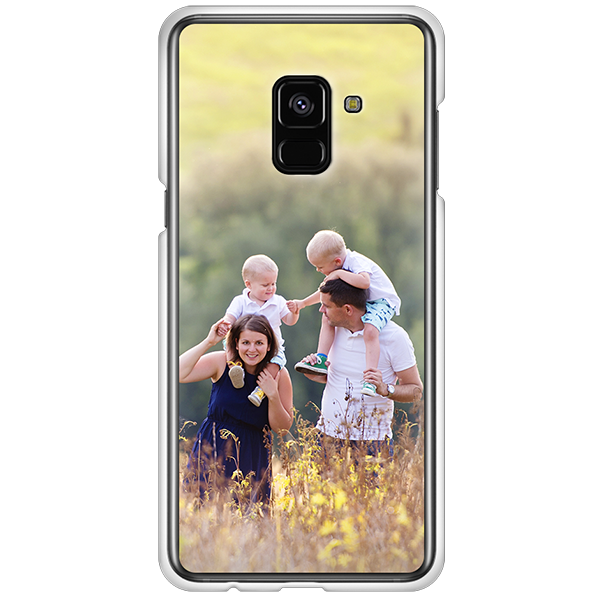 Prevent problems with your phone by buying one of our fully Samsung Galaxy A8 custom case! 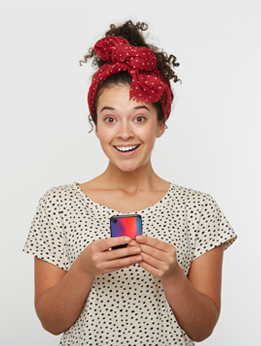 Pick a phone case, choose your favorite photo and add it in the customizer. Voila, your Samsung Galaxy A8 custom case will be with you soon!